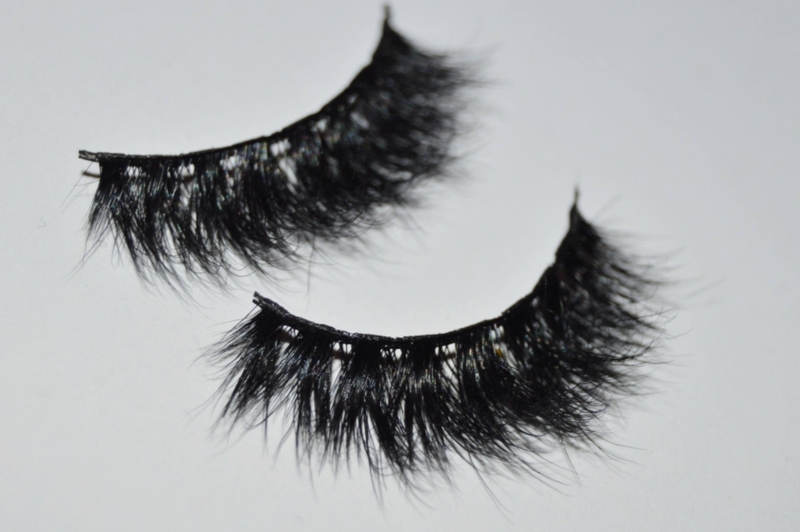 SKU: Lash000002. Category: The Lash Collection. 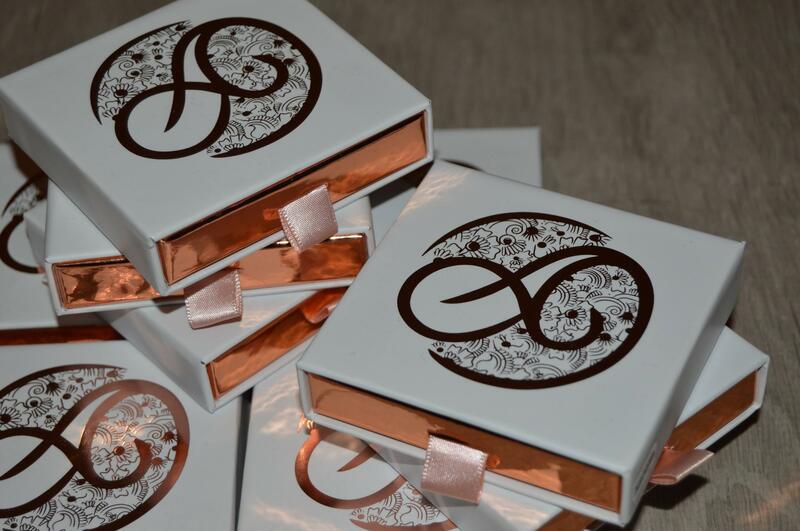 Arabesque Artistry presents luxury Mink lashes which can be re-used up to 16 times depending on care. Each style is carefully selected – Roya aims to create a heavy, fluttering definition of the eyes finishing of with an enhancing full look.